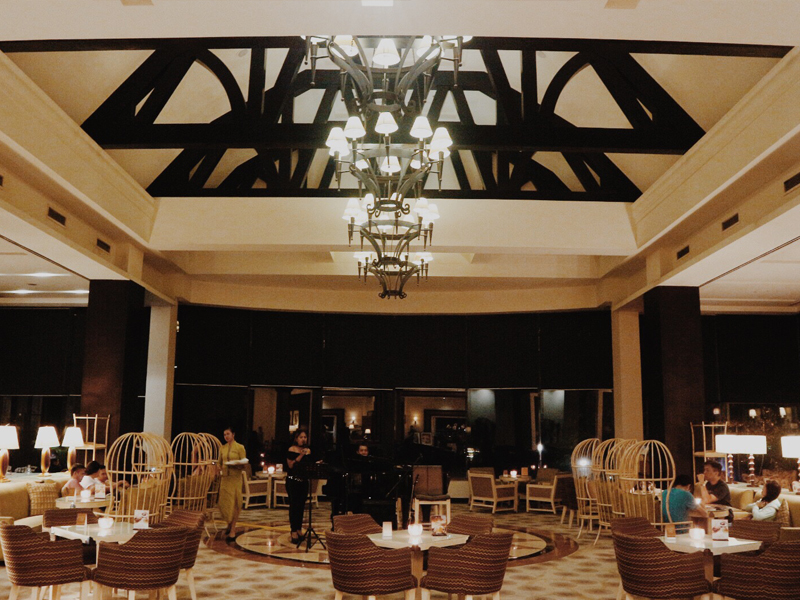 We didn’t want the disappointment to stop us from celebrating so we went for a Plan B, which is a staycation in a luxurious hotel in one of our favorite destinations — Tagaytay. 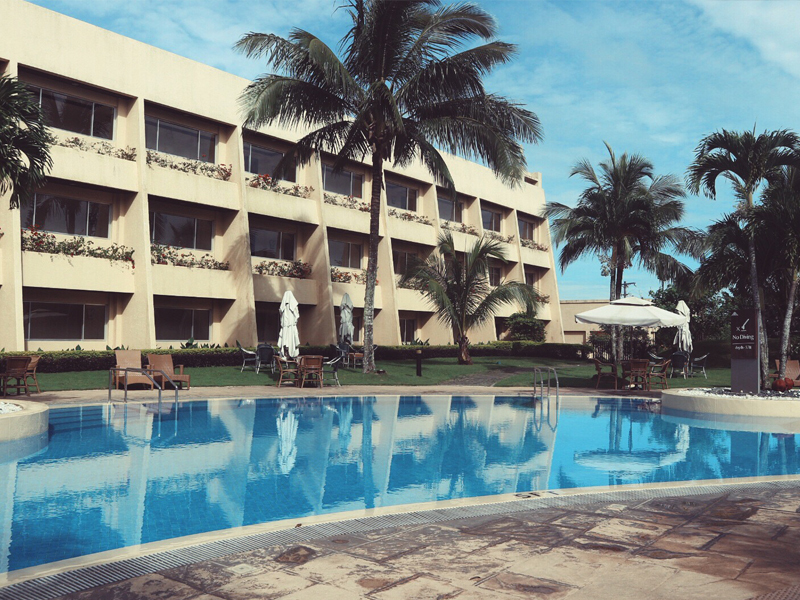 We chose Taal Vista Hotel because it is one of the most popular whenever we search for hotels in Tagaytay. 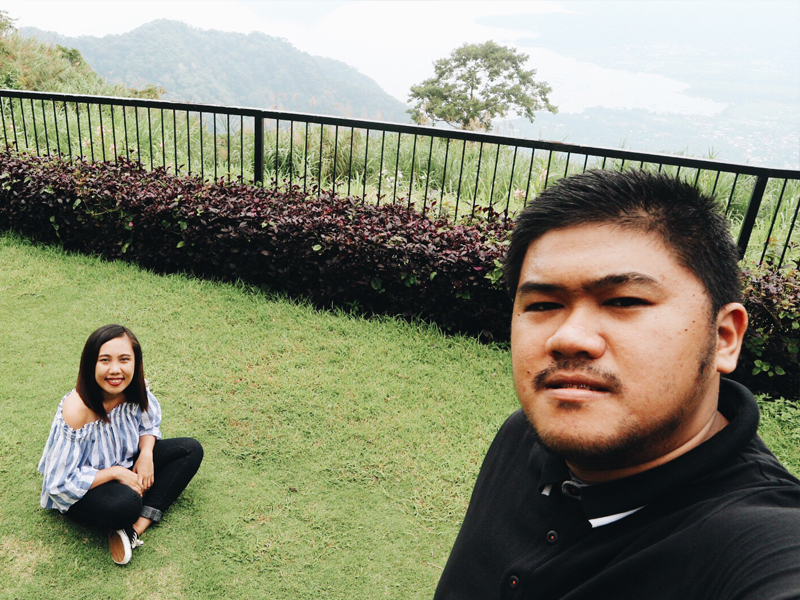 We got the Premier Room that has a good view of the Taal Lake! We already bought tickets when the guard told us that scooters are not allowed inside. 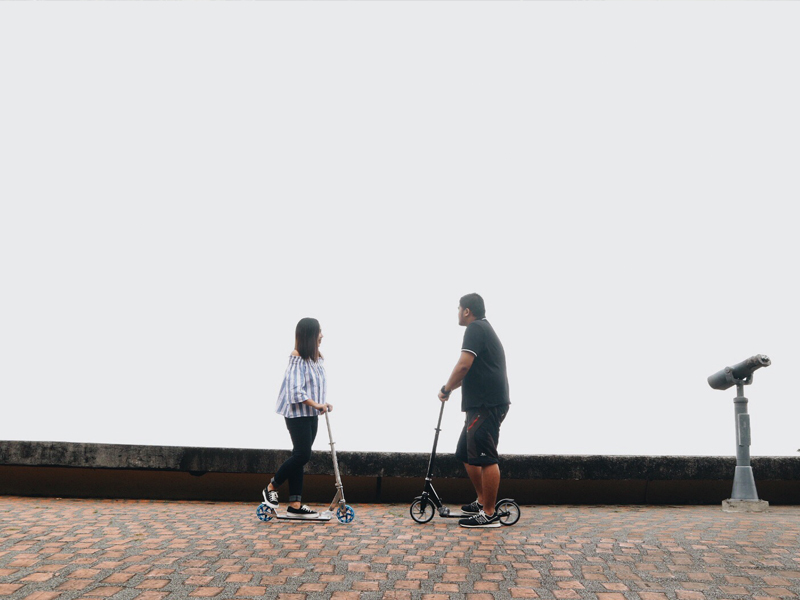 Our purpose of going to Sky Ranch was not to ride but just to scoot inside and with that, we just chose to waste the tickets (huhu) and just scoot around the parking area. Haha. After a few minutes we headed back to the hotel for dinner at The Lobby. Price is affordable, I must say, but the food takes so long to be served considering there were only less than people dining in that time. Good thing we weren’t that hungry and just waited patiently. Hehe. We planned to have massage in their spa but it closes by 9pm and we didn’t want a room service. We decided to just get a massage elsewhere, thinking we would probably save more, but we’re wrong. Haha. The next day, we couldn’t find a spa nearby and the nearest we found was The Spa Wellness so we had to take it despite the price! My goodness, it was expensive, but again, it is worth it! However, I don’t think I’m willing to spend that much again for a massage. Hahaha. Anyway, going back to my story about the hotel.. Gerald fell asleep first, which is very unusual, because I always sleep first. Maybe because he’s tired since he went straight from work. I decided not to wake him up but he told me I should have woke him up. Nah. 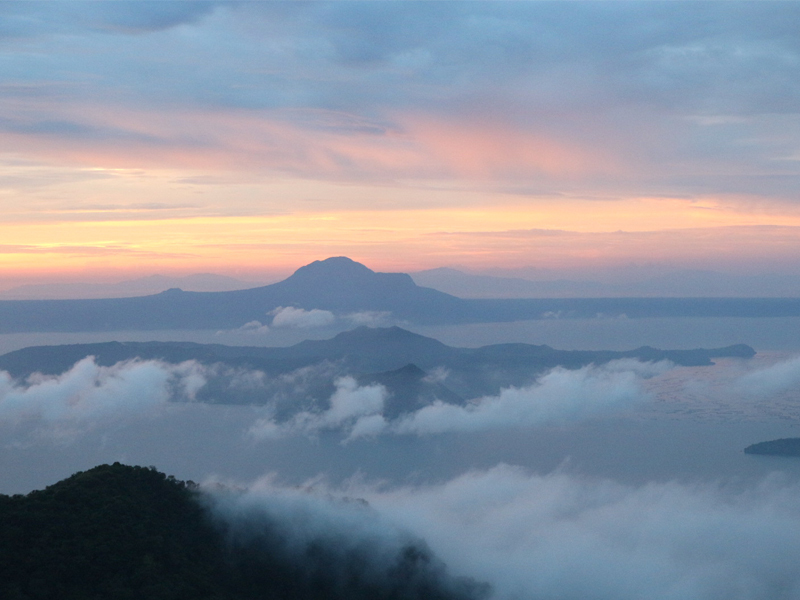 But good thing we slept early because finally, we were able to catch the sunrise! Whenever we travel, we always plan to wake up early to see the sunrise. Mind you, we wake up on our alarms but we always decide to just get back to sleep. Haha. This time, we really woke up early and watched the sunrise. Ahhh so beautiful! When we’re done appreciating this beautiful view, we went down for the buffet breakfast. 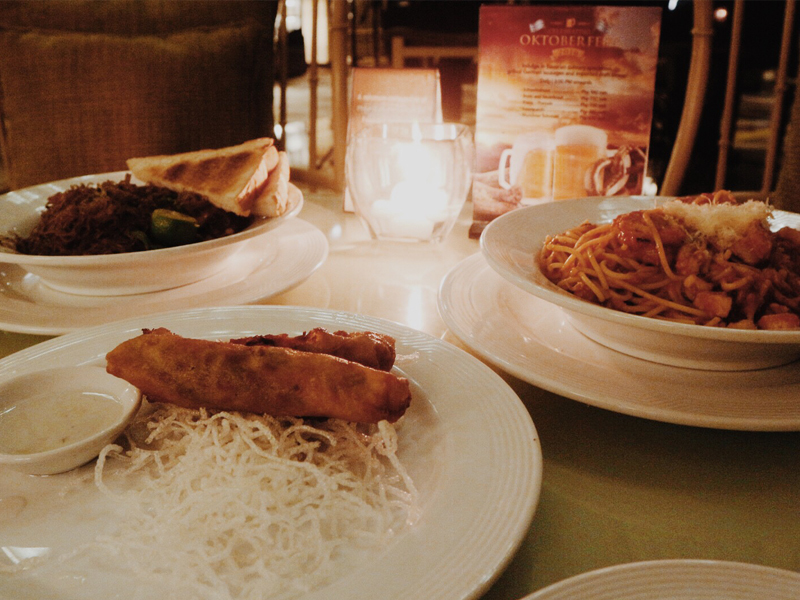 Oh, we love buffet, and their breakfast did not disappoint us! I was too shy to take photos, so no photos here, but I did have a few snaps back then, wish you saw that. Hehe. After breakfast, we went to the pool for a quick dip. Thumbs up to the hotel’s great service, when they offered us a shuttle ride to the pool area. It was only a short distance, so on our way back, we just decided to walk. We only spent an hour or two because it’s almost our check-out time already. :( We had to prepare real quick so we still have enough time to roam around the area and take photos. First off, I love the photos! I’ve read quite a lot of blog posts or photos captions about Taal Vista. From the looks, I bet it’s really expensive to have a staycation there. 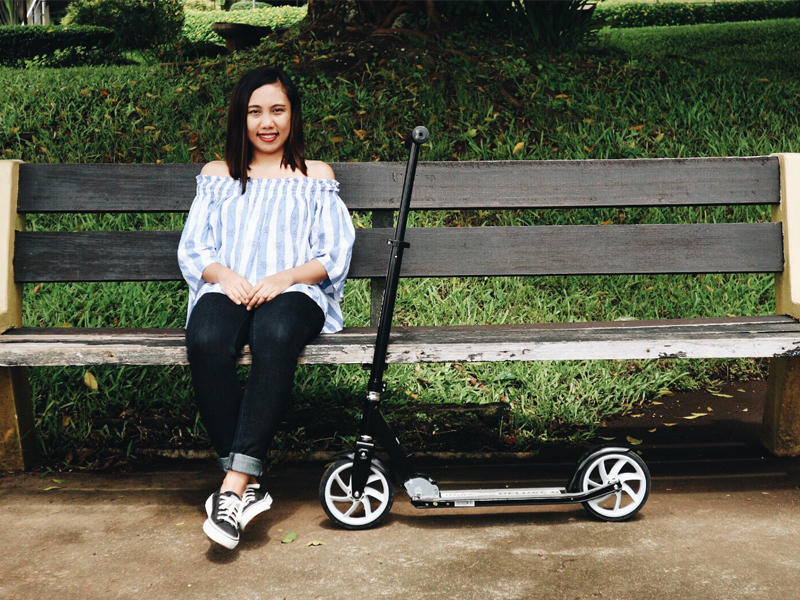 Did you buy the scooters there in Tagaytay? Or did you just bring it with you all the way there? 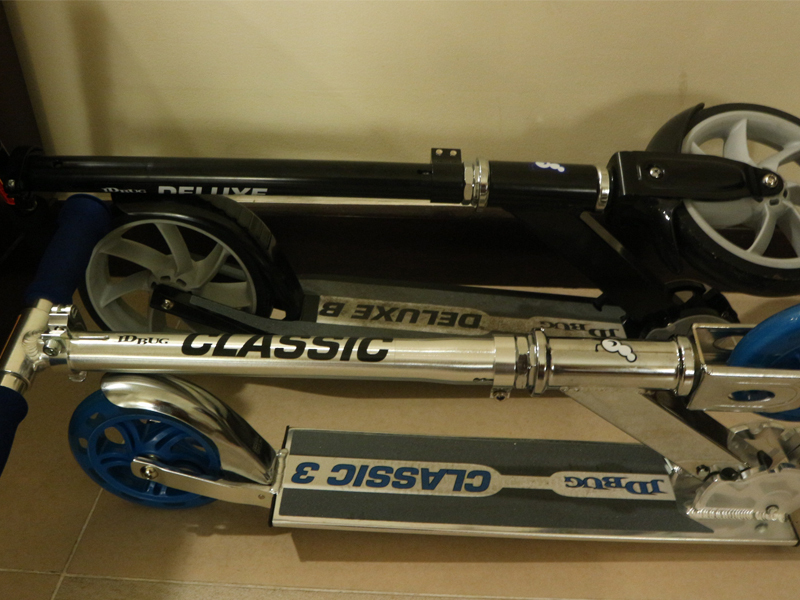 I find it too unique to scoot around. I mean, I usually see bikers. That sunrise photo is breathtaking!! I’ve never seen such sea of clouds like that IRL. Now I regret not using my The Wellness Spa voucher. I didn’t know it’s thaaaaat pricey. LOL! I even forgot where I put it! Naku sayang naman yung voucher!!! Ang mahal dun sa spa pero ang ganda! 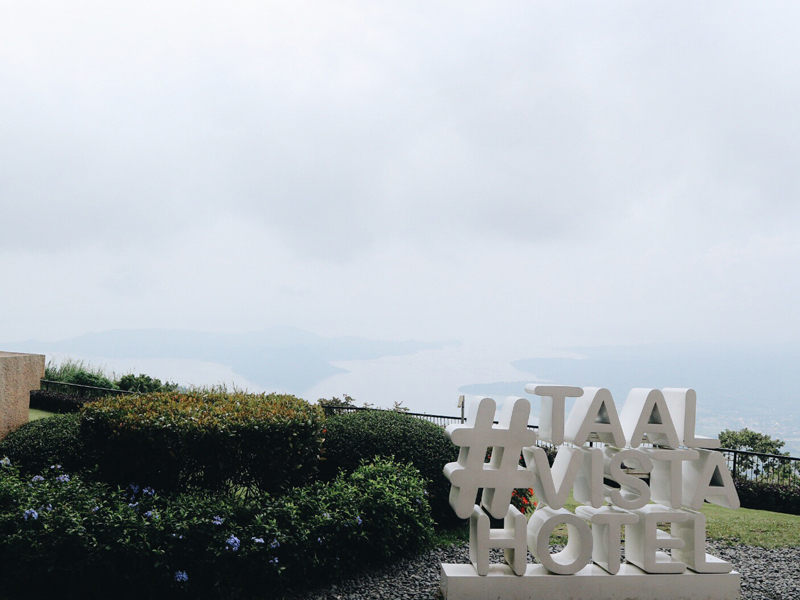 Everytime I visit Tagaytay, I pass by Taal Vista. And I want to do one night in it but it's making me uncomfortable to spend that much. Love the balcony shots though and the interiors of the hotel. 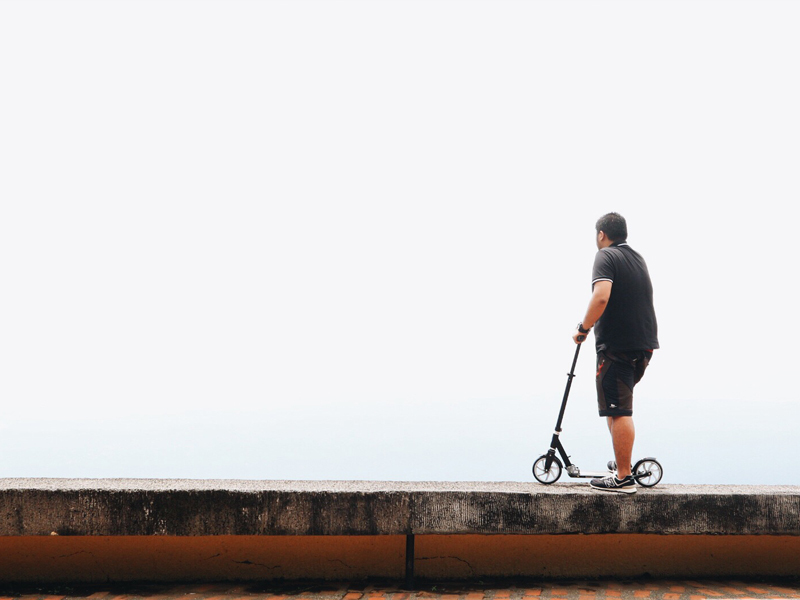 Too bad about the scooters not being allowed on Sky Ranch. Haha. I have tried expensive hotels but it was company expense. Ang ganda noh? Parang ayaw nang umuwi. And congratulations on your seventh year! More years pa Mei.